Mie Television Broadcasting: Tottemo Waku-Doki! (Very exciting!). Yoko Nishii, Japanese pianist and proponent of Croatian classical piano music in Japan, as well as of Japanese music in Croatia, was a guest of Japanese TV on 14th Febrary 2019. She described some of her numerous concerts in various Croatian cities (till 2018, she had as many as 48 soloist concerts in 24 cities, and innumerably many other appearances). 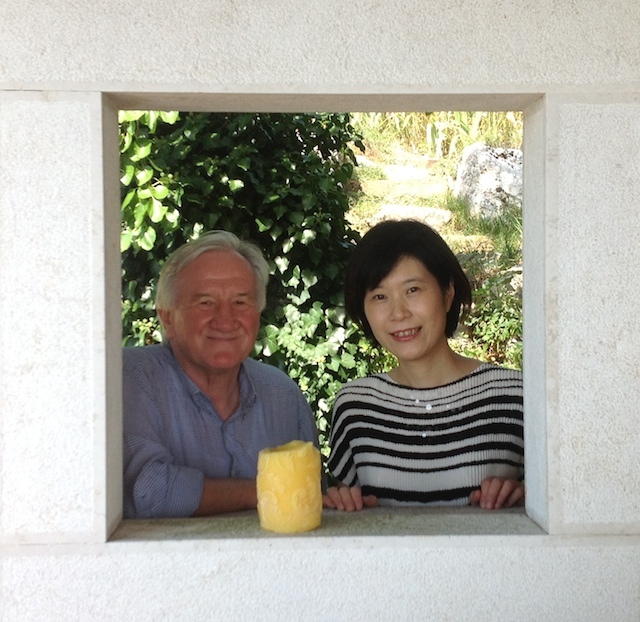 Yoko Nishii, Japanese pianist, with Vjeko Martinko in his Oraj paradise. Oraj is a nice village above the town of Lovran with spectacular view to the sea. She also described some of the cultural values of the country, as well as a little bit about Croatian cuisine. Yoko Nishii is fluent in Croatian language. Near the end of the above video is a story about Doria Gabrić, daughter of Mrs. Vanja Gabrić, who was in the Metković primary school when Yoko Nishii met her for the first time. Now, Doria is a master of origami (otherwise physician), and has organized several workshops of origami in the city of Mostar in BiH. This is one of the results of her acquaintance with Yoko. 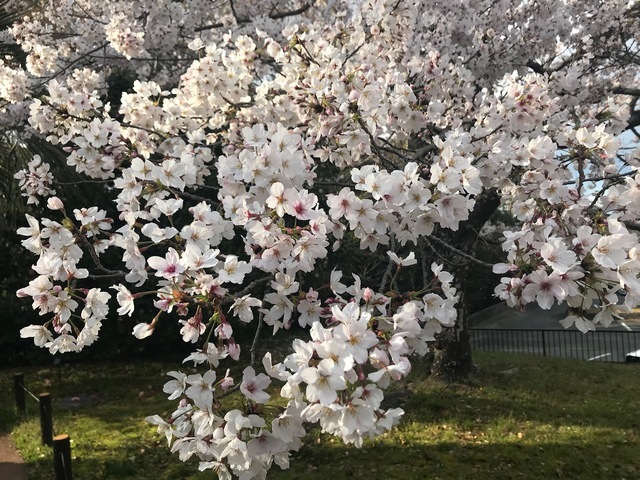 Sakura, Japanese cherry, in the city of Ise near Kyoto. 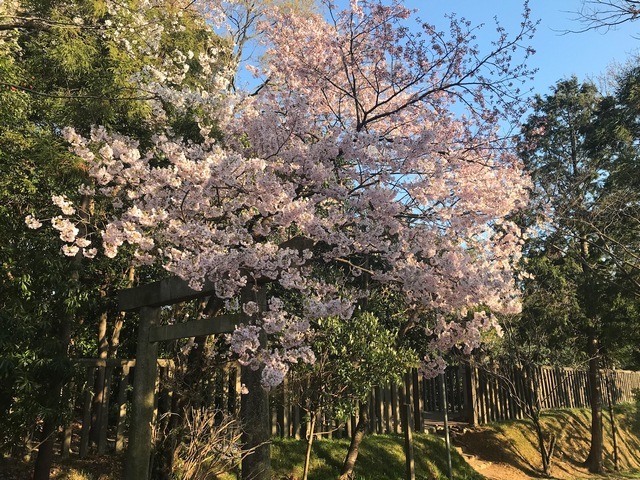 Photos by Yoko Nishii. 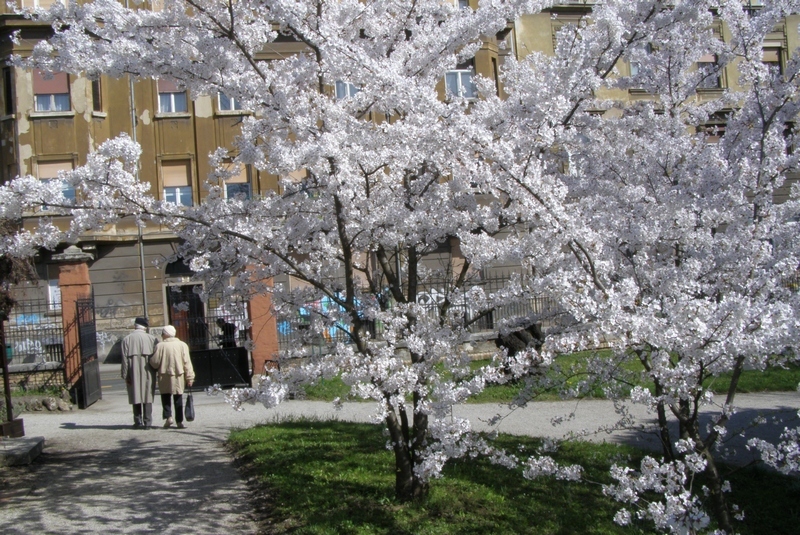 Japanska trešnja - Japanese cherry, in Botanical Garden of Zagreb.